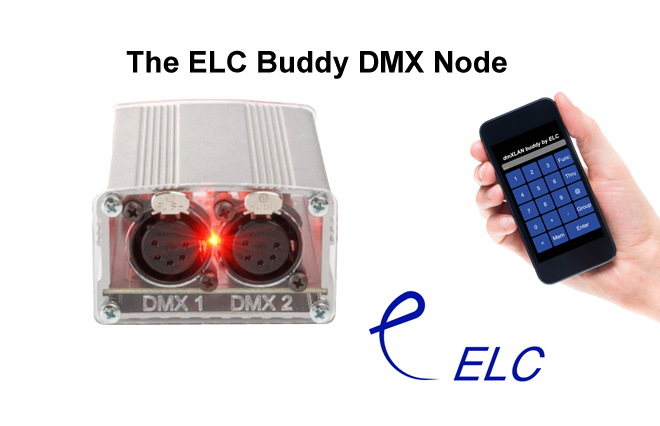 Introducing the ELC buddy! ELC Lighting’s new Ethernet to DMX node has all the functions needed to get DMX out of your laptop, tablet, or phone. Whether you’re a newcomer to the market or a student running simple software applications, the buddy is an entry level product with an entry level price tag, yet with the same reliable, high quality built into all ELC Lighting’s products. Costing half the price of the professional range, you won’t have to dig deep in your pockets to bag yourself a Buddy with ELC quality and the power of 1024 DMX channels.